D'asia lives in one of the worst housing projects (The Trap) in Harlem. She is trying to make moves and figure out her life while raising her brother. 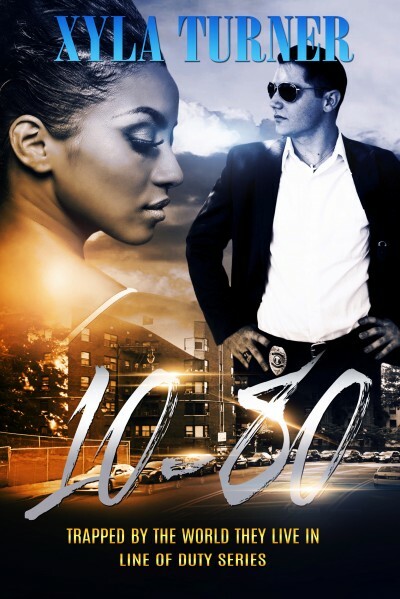 Ryan is a police officer in Harlem and while on a case, he notices D'asia and couldn't really get her out of his system. After D'asia's brother is arrested by none other than Officer Ryan McFadden, D'asia finds that the Harlem cop is more than meets the eye. But it's against the unspoken rules: The Trap and cops don't mix.